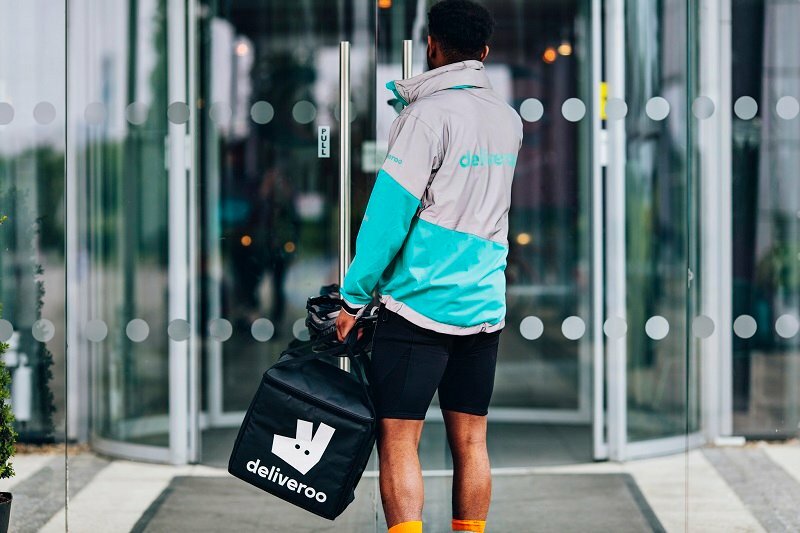 Overseeing Growth, Development and The Start to a Great Career! 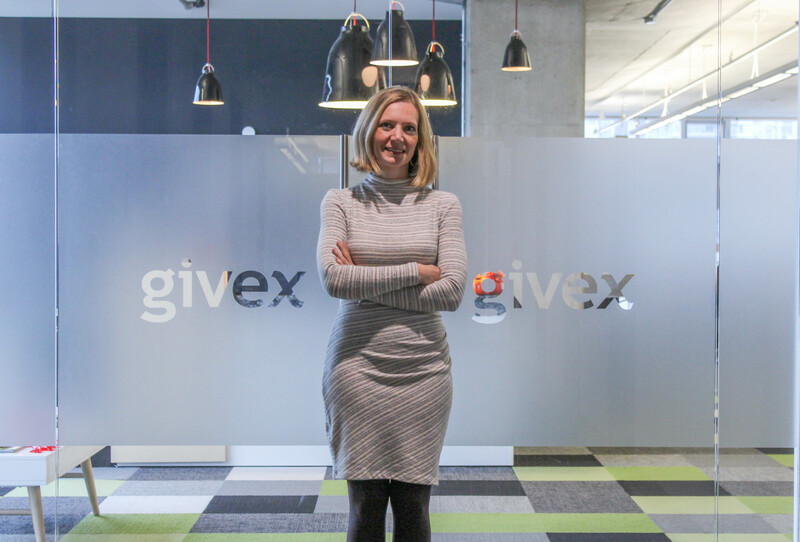 I have had a number of roles in my 13 years at Givex but prior to being responsible for our Recruiting I was the VP of Global Client Services. As a personal challenge when I began my journey, one main area was adapting to the technical aspect of my role. My background was in Microbiology and I transitioned over to Customer Support. The learning curve was steep but I loved dealing with customers and learning new things. As a VP of our Global Support team, one of my challenges was ensuring that our Global Support team, which was on multiple continents and time zones at that time, all maintained the level of service that we expect. Our priority has and always will be our clients and excellence in the service we provide. My focus was training and having the remote offices feel like part of the main team. Through diligence and the use of technology we were able to achieve this goal. Now our Global Support team is based in Toronto and still provides 24/7 coverage for all our clients worldwide. As the Director of Recruiting, what I like the most about my role is finding people with great talent- Candidates that will be an asset to our team and will make a difference. We as a company are not able to achieve our goals and service our clients without finding the right people for the job. My greatest reward is having someone join our team and seeing them grow, develop and create a great career for themselves. I actually do not know where I see myself in the future because the possibilities are endless. I started 13 years ago as a Client Support Representative and Givex has exceeded my expectations. I have had an incredible career over that time and would have never thought that I would be in this role. What I know is that no matter what the next steps will be, they will hold challenges, new ground to break and meeting some phenomenal people.